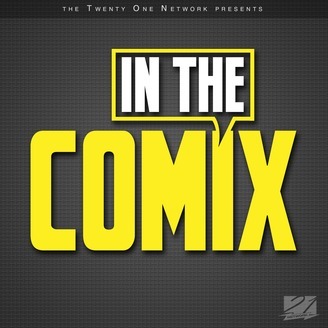 A podcast that's 'in the mix' of everything comics! 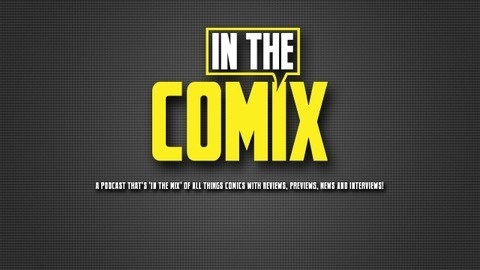 Reviews, previews, news and interviews. Hosted by Russell Johnson and David Cottingham. Part of the Twenty One Network. www.twentyonenetwork.com. Russell and David are in the mix with their picks of the week, which includes Deathstroke #10 and Kanan #6. Then they discuss the latest news, the season 2 premiere of 'Gotham' and which shows they're excited to see this season.